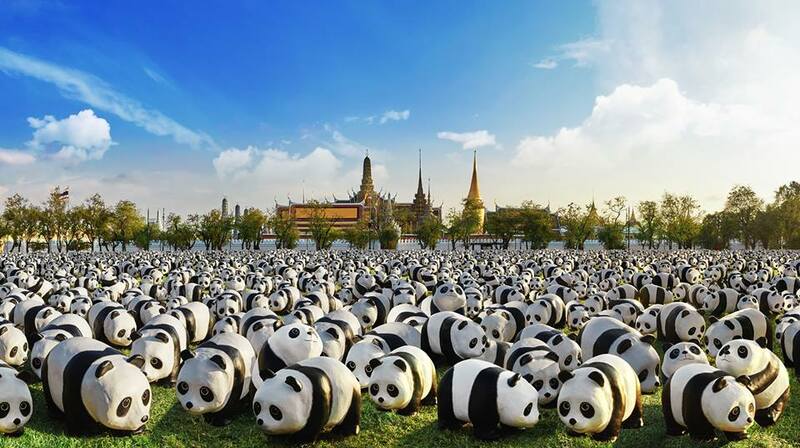 This coming March, Bangkok will soon be invaded by the adorable papier-mâché pandas which have made their rounds throughout the world and are making a stop in the “Land of Smiles”. The “1,600 Pandas+” exhibition by French artist Paulo Grangeon attempts to raise awareness in the conservation of the adorable black and white endangered creatures. The project first started in 2008 as a collaboration between WWF-France and Paulo Grangeon, where the number 1,600+ actually represents the number of pandas left in the wild. Each of the pandas from the “1,600 Pandas+” in Thailand have their own expressions and personalities and they will be exhibited in Bangkok in March and April 2016. 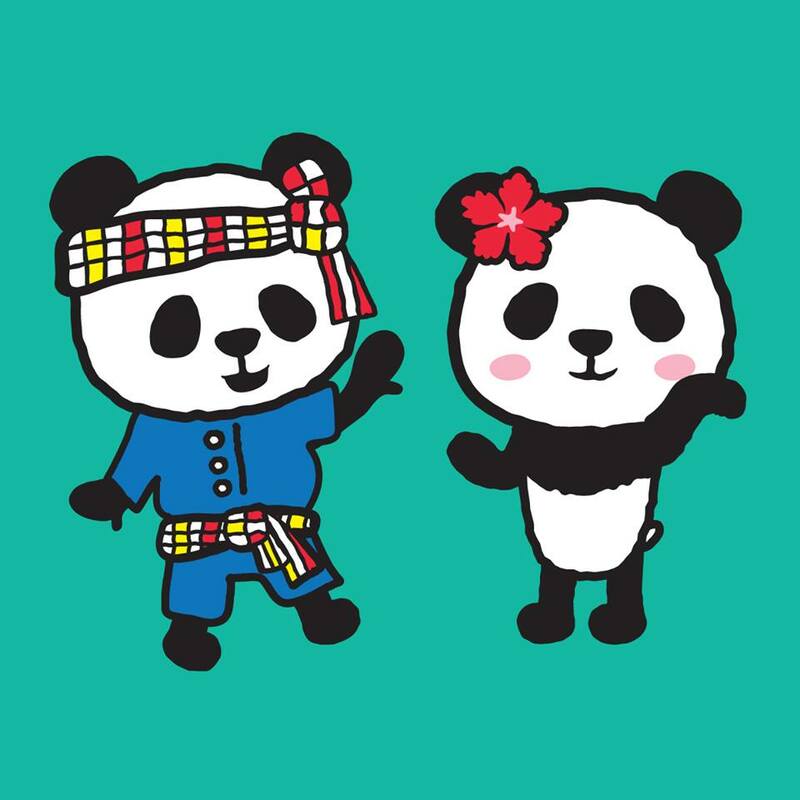 So, this month, try to keep an eye on Central Embassy who is the Thai organiser of the “1,600 Panda+ World Tour In Thailand!” as they will soon announce the location and other details of the cute and cuddly exhibition.